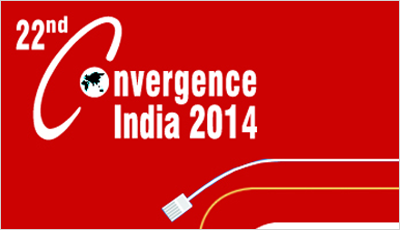 Events - CEM Solutions Pvt. 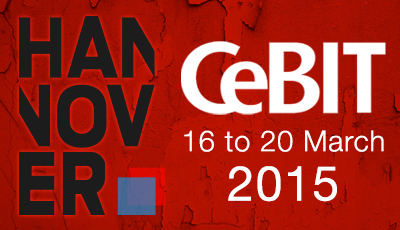 Ltd.
CEM Solutions will be participating in CeBIT Hannover 2015 Exhibition. CeBIT offers unique benefits. 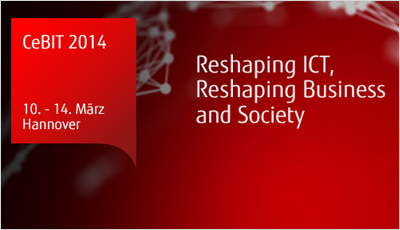 Boasting an IT show and a conference programme for professionals, CeBIT defines the latest IT trends, presents talks by high-calibre speakers and forward-looking panel discussions, and showcases product innovations from all over the world. CEM Solutions had successfuly participated in 23rd Convergence India International Exhibition and Conference at Pragati Maidan, New Delhi. Attracting global leaders, the expo serve an ideal platform for knowledge-experts to share insights and successful case studies across the globe. 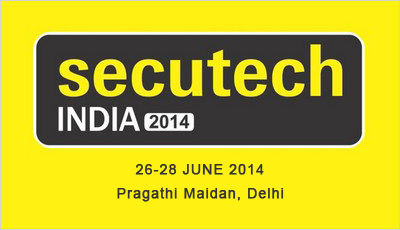 CEM Solutions had successfuly participated in SECUTECH India Exhibition at Pragati Maidan, New Delhi. Secutech India 2014 was a grand networking and marketing platform both for domestic and international industry players of the Safety and Security industry that opens up a world of opportunities and business prospects. CEM Solutions had successfuly participated in CeBIT Exhibition & Conference at Hanover, Germany. The Communications & Networks showcase at CeBIT will put the spotlight on unified communications, IP technologies, broadband solutions and smart home systems plus a whole host of other exciting innovations. 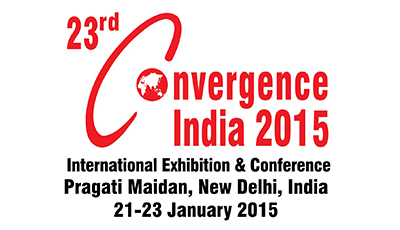 CEM Solutions had successfuly participated in 22nd Convergence India International Exhibition and Conference at Pragati Maidan, New Delhi. The expo focus on new-age technologies and merging business solutions, enabling to enrich the lives of a billion people. Attracting global leaders, the expo serve an ideal platform for knowledge-experts to share insights and successful case studies across the globe. 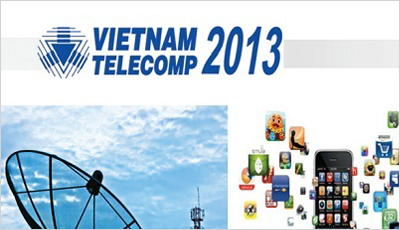 CEM Solutions had successfuly participated in VIETNAM TELECOMP 2013 at Saigon Exhibition and Convention Center (SECC). 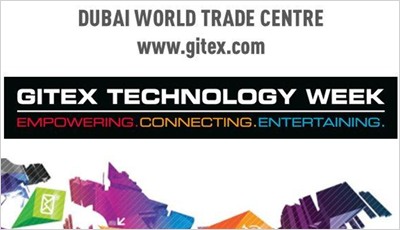 CEM Solutions had successfully participated in Gitex Technology week Exhibition at Dubai World Trade Centre. GITEX continually identifies the hottest global IT trends and incubates these into the event either as new sectors or conference programmes.GITEX gives visitors the opportunity to engage, learn and implement the advances in the industry. 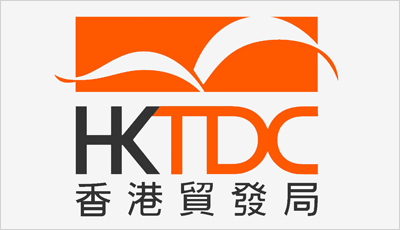 CEM Solutions had successfully participated in HongKong Electronics fair. World's biggest electronics event organised by the HKTDC and held at the HKCEC, the Hong Kong Electronics Fair (Autumn Edition) presents all kinds of electronics products and services such as audio-visual products, branded electronics, eco-friendly products, i-World, packaging & design, navigation systems, new inventions, telecommunications products and testing, inspection & certification services. 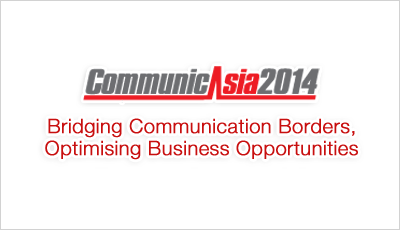 CEM Solutions had succesfully participated in the Communicasia 2013 Exhibition held at Singapore. CommunicAsia, the stellar event recognised by industry professionals, continues to strengthen and stay relevant to the ever changing info-communications technology industry.